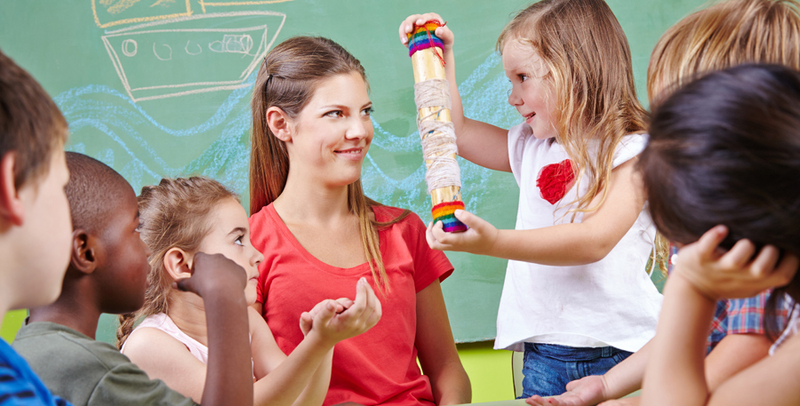 The course equips you with the skills and knowledge needed to plan activities and provide care for children. As well as learning the necessary theory, there is a strong practical focus, enabling you to gain required skills through application. 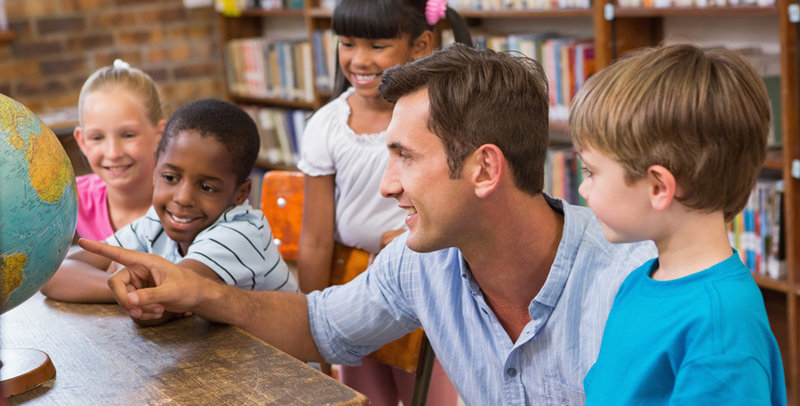 This course includes a diverse range of knowledge and skills you need to be a successful educator in the Children’s Services industry, shaping the lives of future generations.